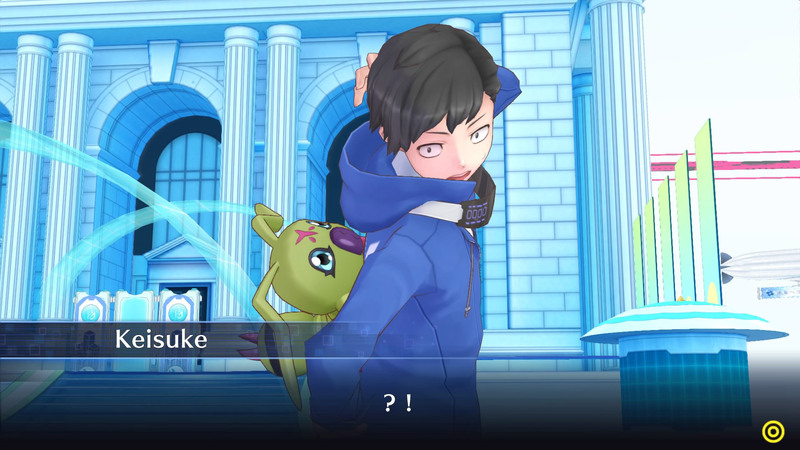 Bandai Namco has announced that Digimon Story Cyber Sleuth: Hacker’s Memory will coming West on January 19th. Additionally, a new trailer for the game was also released. Here’s the press release below. 24th October, 2017: RICHMOND, London – BANDAI NAMCO Entertainment are pleased to announce DIGIMON STORY: CYBER SLEUTH – HACKER’S MEMORY will launch on 19th January, 2018. The game will be available on the PlayStation®4 and digital only on the PlayStation Vita. A new trailer and further content has been shared to celebrate the announcement. If you like can check out what we thought about Digimon Story Cyber Sleuth here.